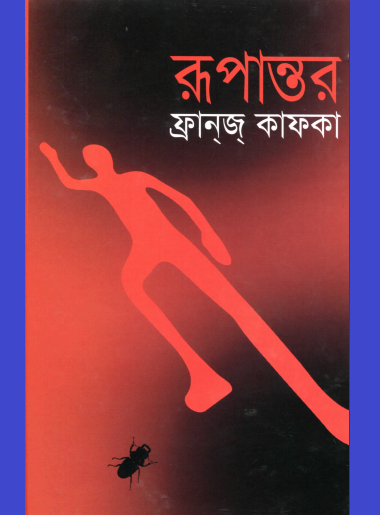 Download Bangla Onubad Book. Rupantar (The Metamorphosis) by Franz Kafka is a novel and this novel was first published in 1915. This is one of the seminal works of the fiction of 20th century and this novel is studied in the colleges and universities in their textbook across the Western World. The story of this novel begins like that; there was a traveling salesman whose name is Gregor Samsa. One day in the time of waking, Samsa find himself as transformed into a large insect-like creature. What was the reason of transformation of Samsa is never revealed and the author Kafka also never gave any explanation himself about that. The main focus of this novel was the attempts of Samsa to adjust to his new condition and he began the burdensome to his parents and sister. Samsa always would work hard for his family but when he got burdensome of his family and they replied it very horrible because Samsa has become a horrible creature. The story of “Rupantar” is really awesome and in this novel, you will find a salesman, how he become as an astonishing creature. There is a lot of moral you will find if you read the full story of this novel. To enjoy the story of this Bangla translated book, you are required to download it. If you want to download and read the Bangla translated book or Bangla onubad book named , you are requested to click here!